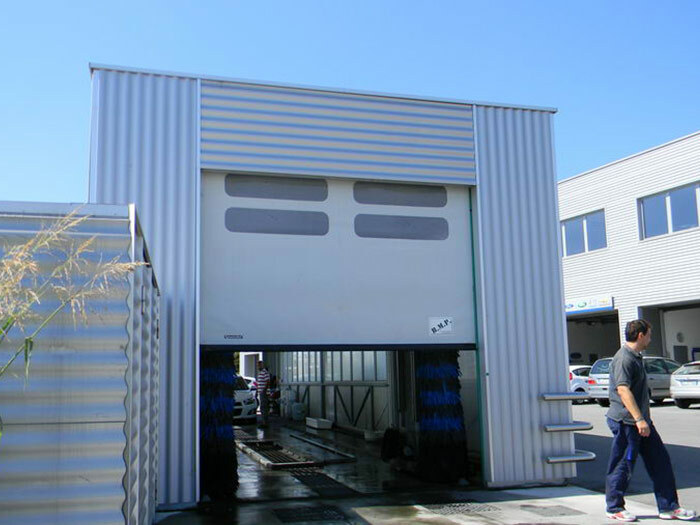 DynamicRoll Wash flexible and self-repairing roll door is a different version of our DynamicRoll Industry door, specially designed to meet the needs of car washes and, more generally, of all those sectors where there is a direct contact with water. That is why this model ensures a high degree of electrical protection. 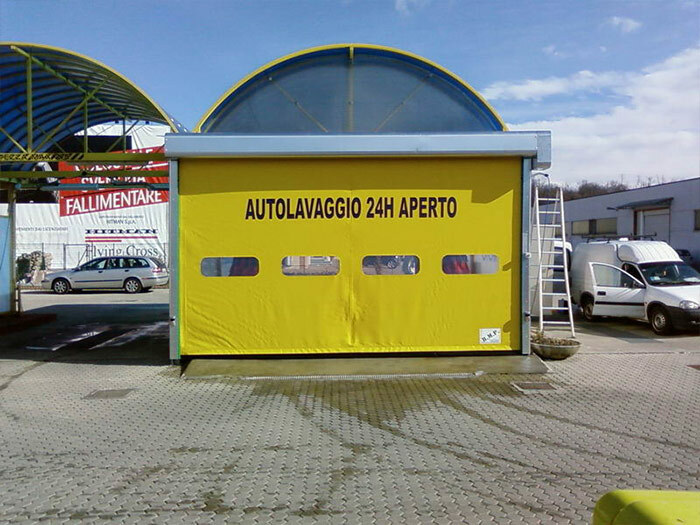 It is a self-repairing high-speed door in PVC for outdoor use,with a flexible panel with no rigid elements, and a perimeter structure that can be made of galvanized steel or stainless steel. 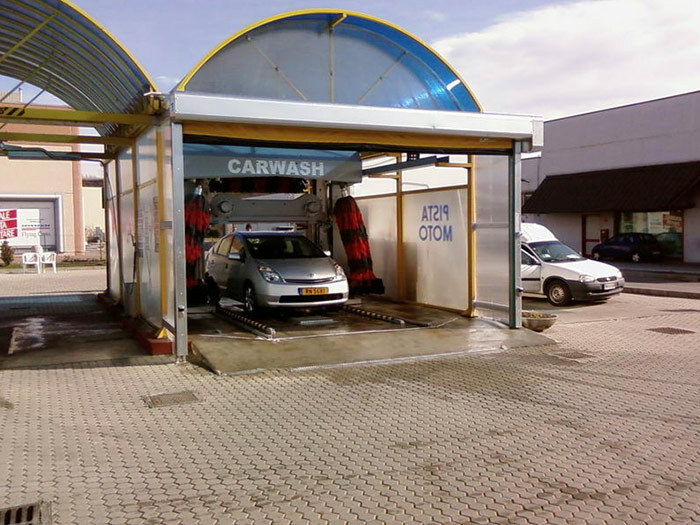 In both cases, keeping it clean is easy and both versions are extremely resistant to oxidation. 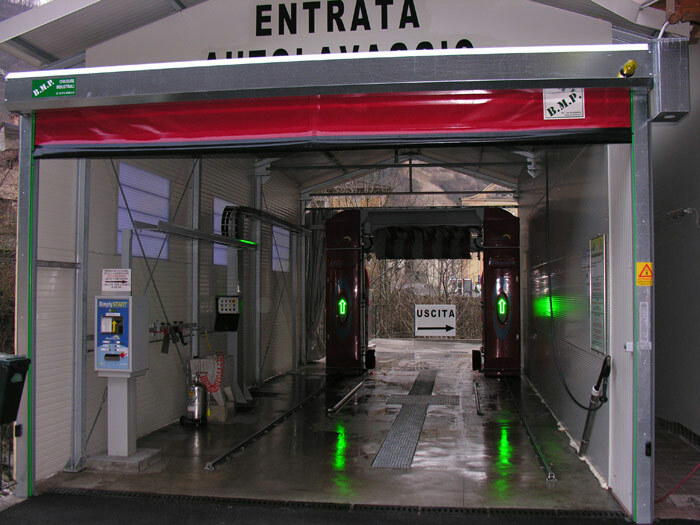 Thanks to a frequency converter, it is possible to adjust opening speed and slow down closing operations, so as to reduce the risk of impact.